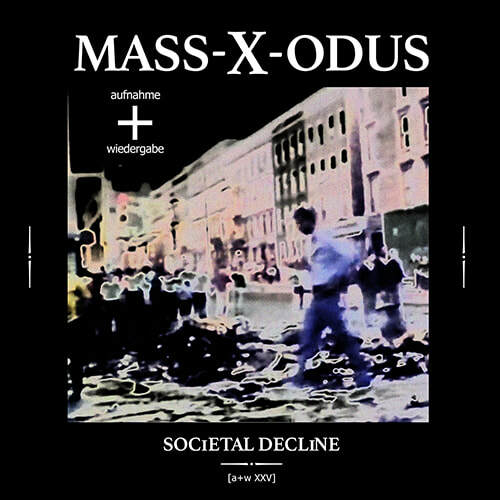 NEW MASS-X-ODUS EP out on aufnahme+wiedergabe! 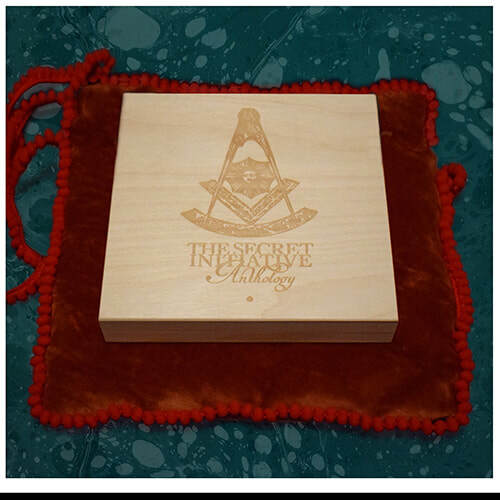 A special edition is concluding this great project. 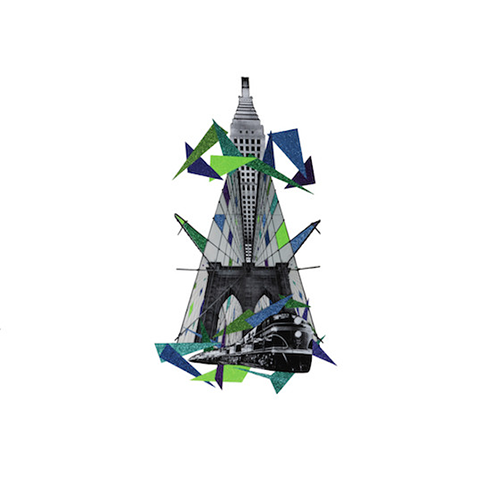 Coming to you in the second quarter of 2018! 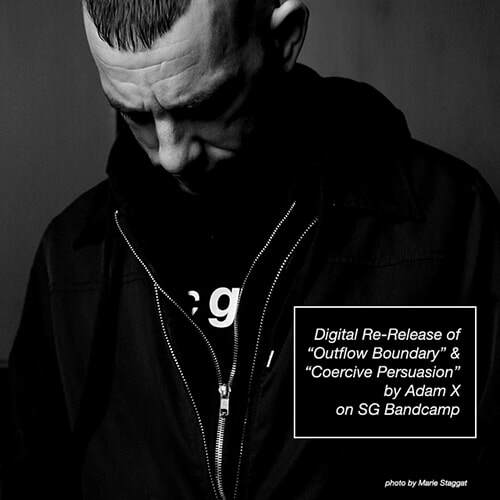 Digital Re-Release of two Adam X singles he did for Prologue and for Suicide Circus Records. 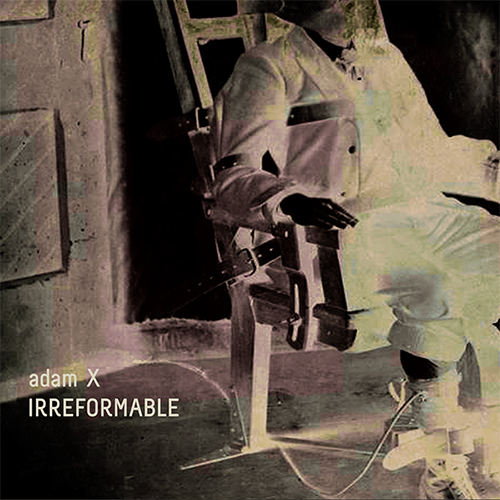 Adam X rarely says yes to remixing, but when you have an original like that and get asked to do a remix, you can't resist. 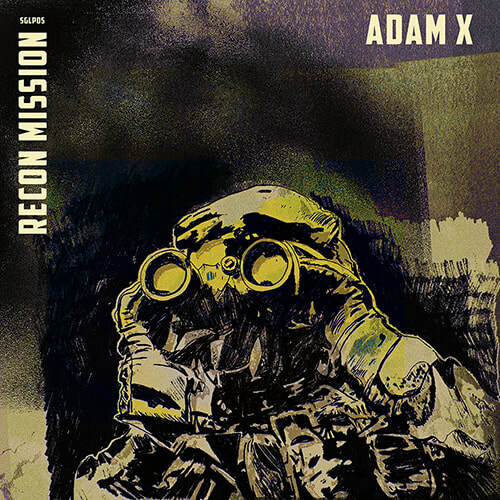 Digital Poodle - Soul Crush (Adam X Remix), out on Suction Records. 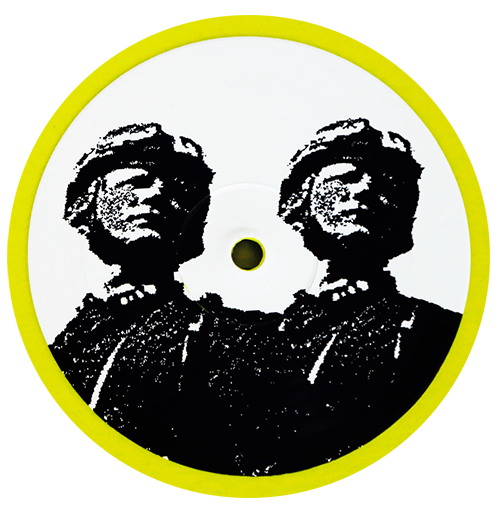 Rerelease of Phobic, a track written in 2004 and first released on the Fate Unknown Album in 2005. 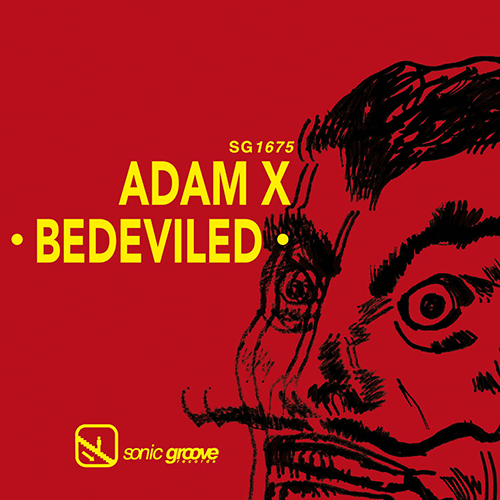 Adam X new single Bedeviled released on Sonic Groove Records. 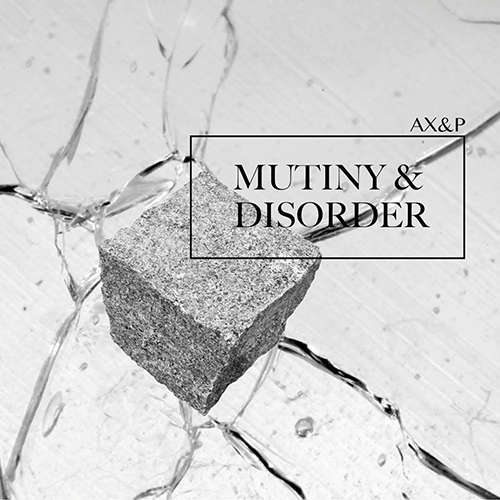 Out now. 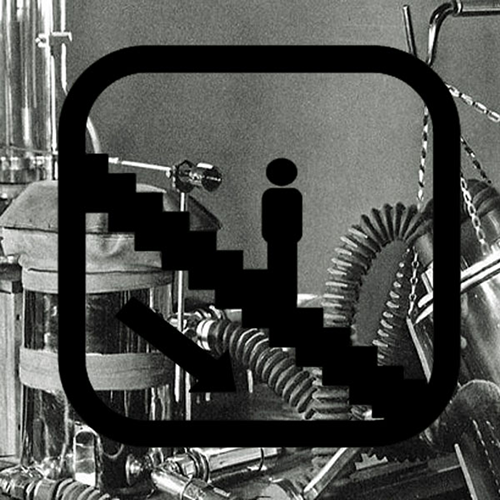 One hour EBM and Industrial favourites plus background and insight of the tracks and the genres. 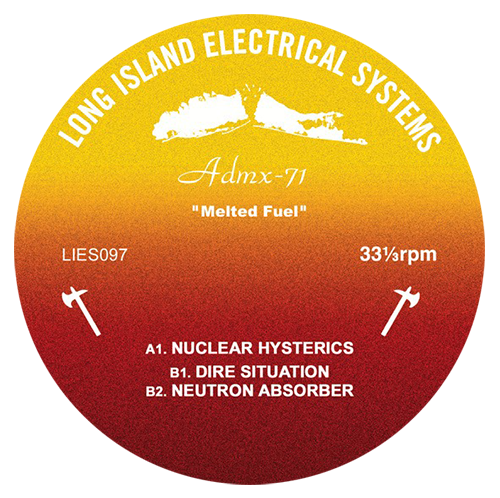 Following releases with the legendary label Hands and his own imprint, Sonic Groove Experiments, ADMX-71 paired up with L.I.E.S Records in 2014 for Redacted Files, a 12” single of slowed-down and tense EBM wizardry. 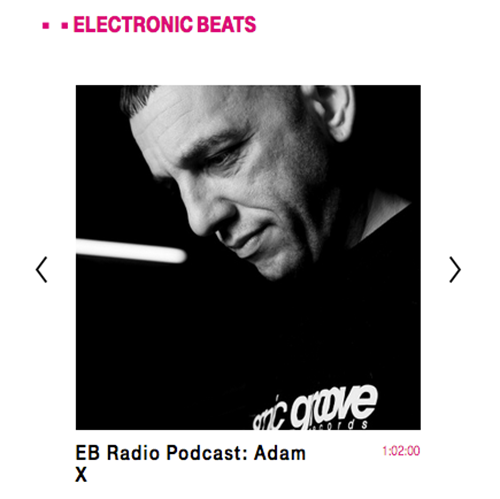 Adam returns to the L.I.E.S. 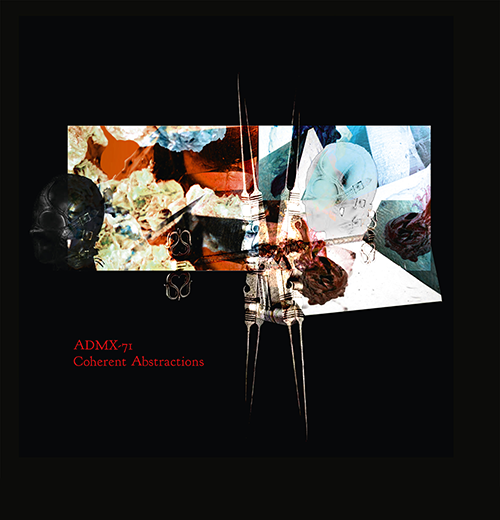 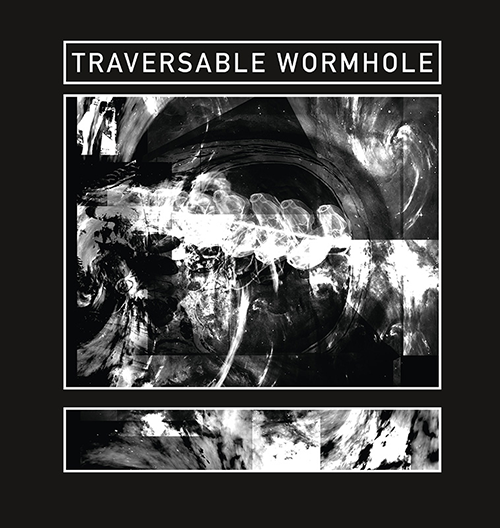 front with Coherent Abstractions, a brand new album of singular experiments that pull from every corner of electronic music's landscape into a comprehensive and propulsive full-length. 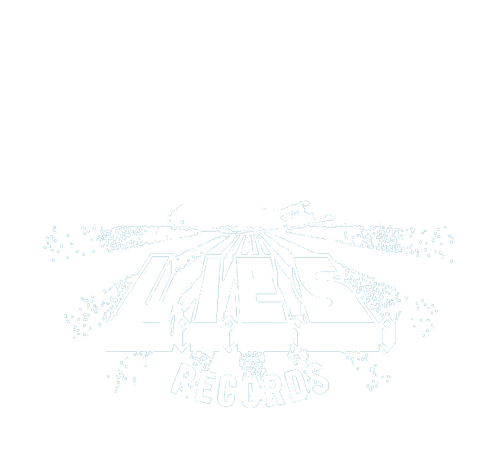 We opened up a Sonic Groove Records Bandcamp account. 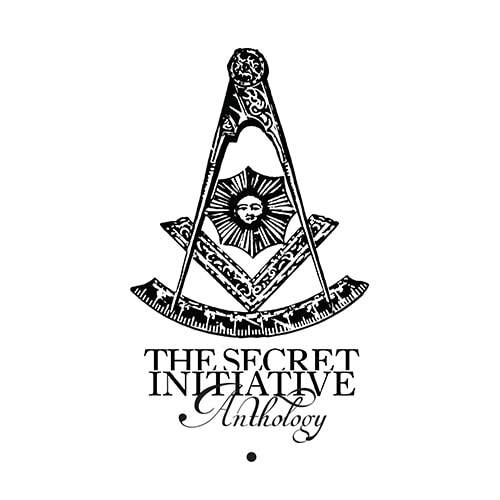 All new SG releases will be available, including pieces of the Adam X catalogue and some pearls from the past, as well as proper merch.